Jurors discussed at length the many trends they’re seeing in interiors. 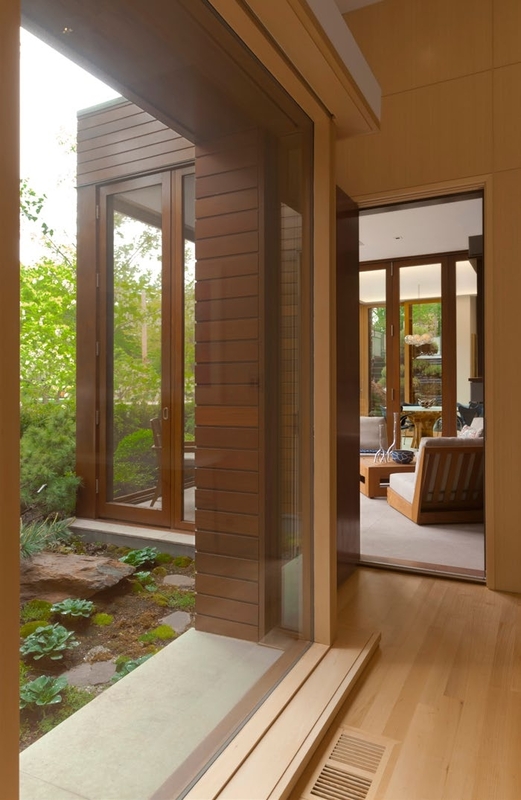 The Chicago Residence by Dirk Denison Architects was exceptionally notable to the jury, due to what one juror said was a “balance between what’s desirable in the moment, and what constitutes a timeless home. There is a longevity to it.” The firm describes its process as one of “layering,” in which materials and spatial relationships that produce striking visual relationships between the interior and exterior and where the special interests of the owners (their extensive collections of art and fish) shine through. “The house feels cozy and likeable; there’s a lot going on. But the details of the execution — the layering — make for great views throughout,” one juror said.